Have You Ever Thought about What’s *Actually* In Your Toothpaste? Two dentists debate supposedly toxic ingredients found in toothpaste. Nowadays it seems as though we need to be wary of just about everything. Should we be giving up dairy and meat? Are we taking too many supplements? Have we been fooled into thinking coconut oil is healthy when it’s actually not? One more product has been hogging our attention lately: toothpaste. Over the years it has been questioned whether fluoride might actually be doing our teeth more harm than good, and there are so many natural brands and substitutes (like charcoal) popping up in the market, that we truly don’t know right from wrong at this point. So much so, we decided to consult two experts: L.A.-based cosmetic dentist Dr. Kourosh Maddahi, founder of oral hygiene company Oral Essentials, and Dr. Marc Lowenberg of Lowenberg, Lituchy & Kantor, an NYC-based cosmetic dentist. Let’s see what they agreed (and disagreed) on. 1. 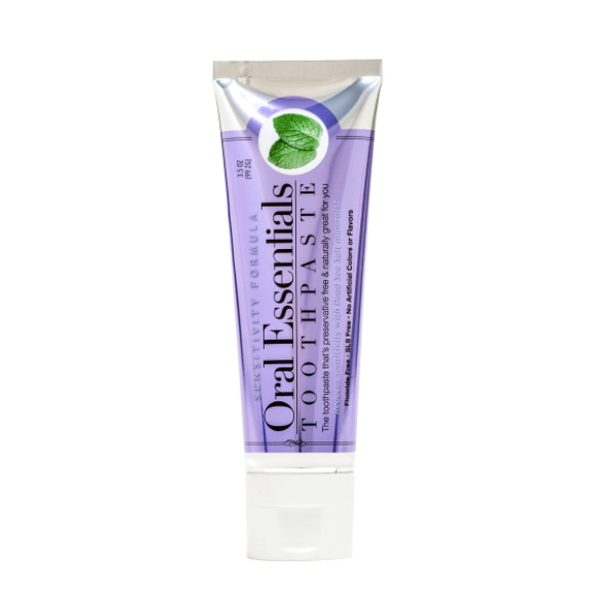 First off, what ingredients should we be avoiding in toothpaste? Both dentists say to steer clear of sodium lauryl sulfate (SLS). 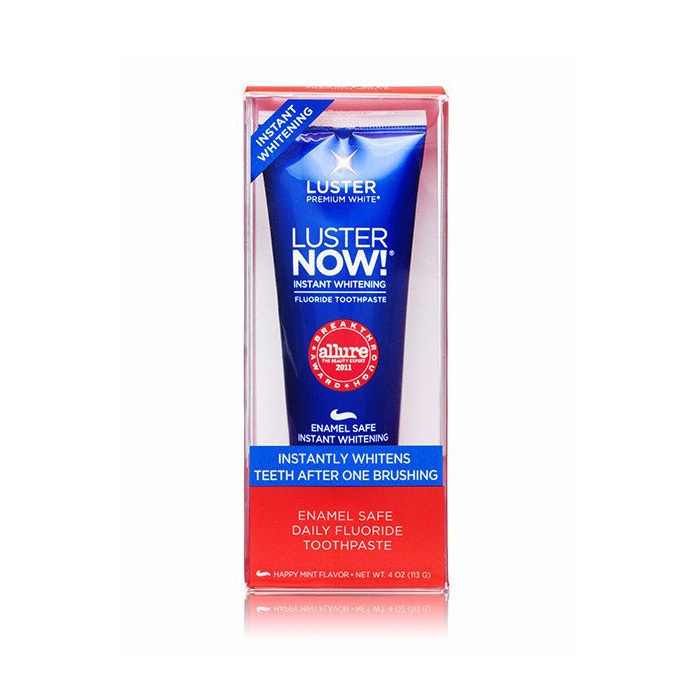 “The harshness of this chemical has been proven to create microscopic damage to the oral tissue that lines the inside of your mouth, causing canker sores,” explained Dr. Lowenberg. Two other ingredients that Dr. Maddahi added to the list of ingredients to avoid are artificial colorings and chemical preservatives, as they “are cytotoxic, which means [they] kill good cells.” In other words, let’s make note of those three ingredients and stay far, far away from them. When looking at a toothpaste’s ingredient list, look out for “FD&C Green No. 3, D&C Yellow No. 10, and FD&C Blue No. 1,” as those are artificial colorings, and “sodium benzoate, methyl paraben, and ethyl paraben” signal the chemical preservatives. 2. But what about fluoride? 3. When it comes to natural ingredients in toothpaste, what ones *actually* work? Dr. Lowenberg also gave oil the thumbs-up. “Oil pulling with sesame, sunflower, or coconut oil has been shown to reduce inflammation,” he told us. 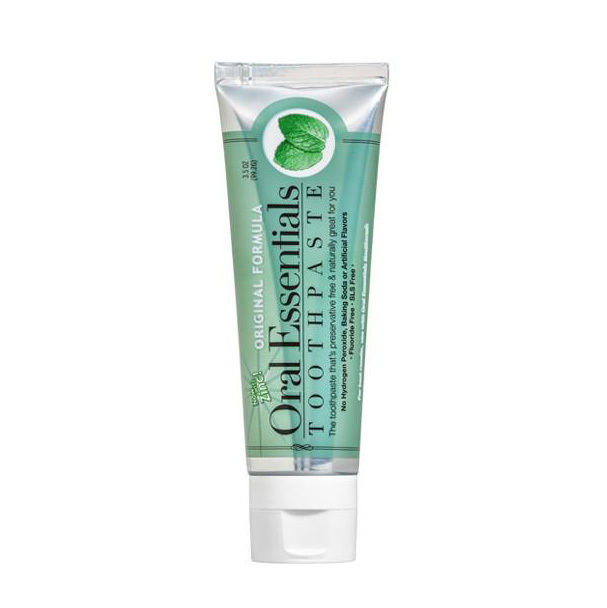 “Results include fresher breath, whiter teeth, and reduction of bleeding gums while flossing. You can see and feel the effects after several days of this treatment.” Before you get too carried away, though: “Oil pulling does not take the place of brushing and flossing,” warns Lowenberg. “And I suggest using a tongue scraper after swishing for 20 minutes to remove the oil from the surface of the tongue.” Duly noted! 4. What about the *ingredient of the moment*, charcoal? Everywhere we turn, charcoal is being put into a new product, toothpaste included. Perhaps it’s the fact that it looks so damn messy, but we were a little hesitant to try it before getting the 101 from our experts. Turns out Dr. Maddahi isn’t the biggest fan. “I believe charcoal has limited benefit for the teeth. It’s mostly good to absorb toxins, however, it is very difficult to clean, messy, and it is difficult to control the purity of charcoal,” he explained to us. “In order for ingredients to be effective, the purity of the ingredient has to be very high, which isn’t always guaranteed or listed on the label. More importantly, its effectiveness has not been documented yet.” Interesting facts from someone who is a believer in all things natural. 5. 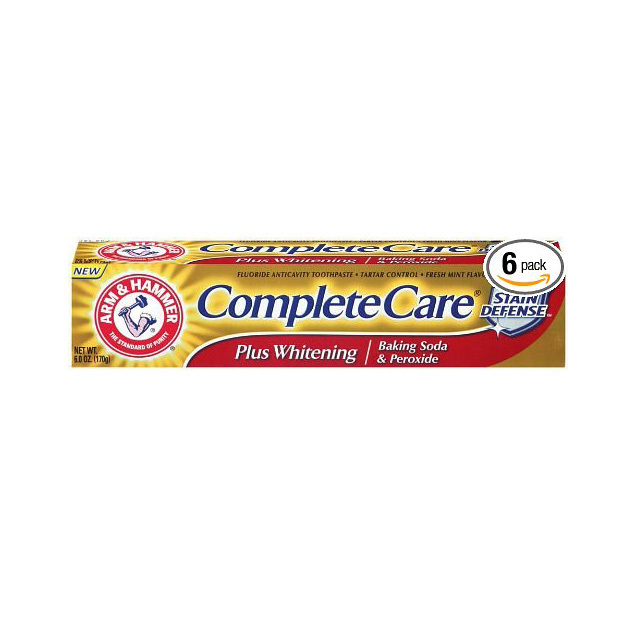 What are your top toothpaste brands that you would recommend? Although Dr. Lowenberg suggested the below four products to help with your pearly whites, Dr. Maddahi wasn’t so keen on making suggestions. “Unfortunately, major brand toothpastes contain cytotoxic ingredients, and [most] natural toothpastes lack any studies to back up any real science,” he said to us. The claim for his brand? 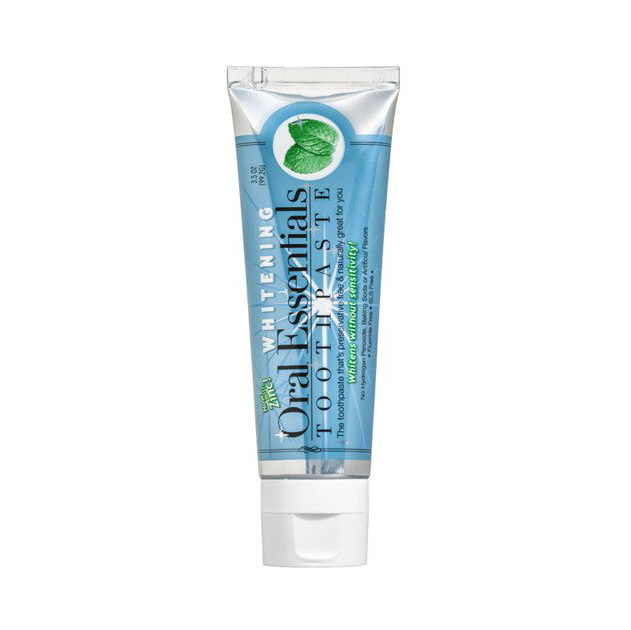 “It is the only nontoxic oral care line that has clinically shown to be as effective as major brands without the harsh chemicals.” But, as always, the best person to check with is your very own dentist. Photo: Shot on site at 6 Columbus, a Sixty Hotel. On Solveig: Rings, Baker & Black, Azlee; Hair, Angela Soto, Makeup, Andriani.